Tonight we will be discussing the Short Treks episode “Runaway,” which premiered October 4th on CBS All Access. First, a follow-up on last week’s question: You walk onto a used car lot and there are four salespeople. Which of these would you choose to sell you a used vehicle, and why? And the choices were Harry Mudd, Cyrano Jones, Garek and Q. Now, to this week’s question. Have the job of ending the Borg threat? Attempt to survive in the mirror universe? 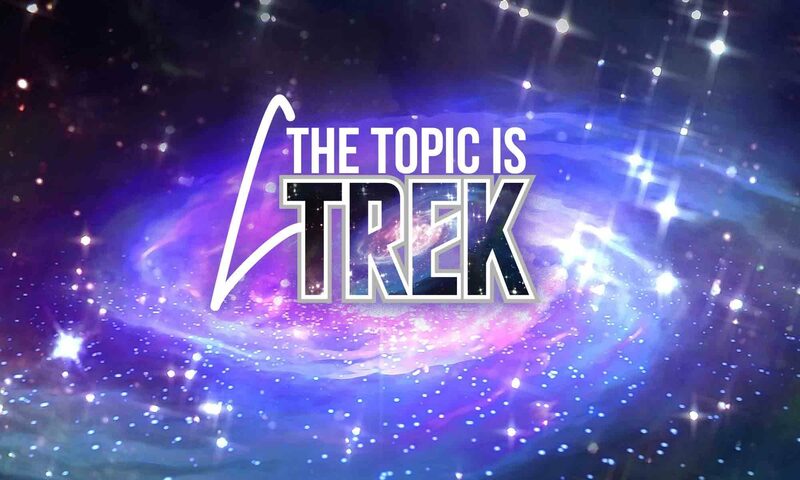 Have Cyrano Jones’s task of cleaning up all the tribbles on the K7 space station — without the help of the glommer? Previous PostPrevious TTIT: Ep 028 – Filmed in Fal-Tor-Panavision! Next PostNext Episode 30: If Spock Has A Beard, Is He Still Evil?